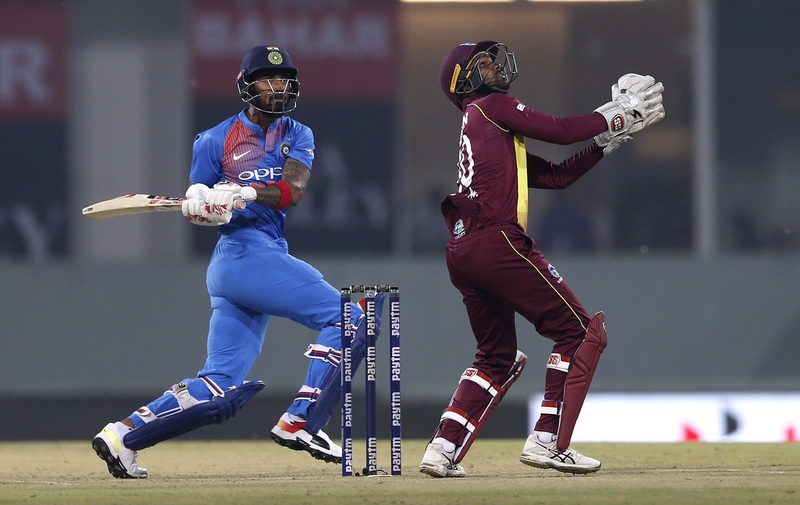 Team India skipper Rohit Sharma accredited a team effort as they beat Windies by 71 runs in the second T20I to wrap up the series with one match still to play. Meanwhile, the hosts banked on their skipper to post 195 runs at the halfway stage. Rohit brought his fourth T20I century to guide India to a massive total with useful contributions from Shikhar Dhawan and KL Rahul. However, in reply, Windies batsmen once again struggled to put up a good effort as the crumbled down for 124 runs. Rohit Sharma, while speaking at the end of the match admitted that they wanted to take some time to start. India played their first ever T20I game in this ground. He also expressed his pleasure in winning the game and sealing the series convincingly. “Like I said at the toss, not many games have been played here. We wanted to get used to the pitch, how the wicket is behaving, hence we took our time. It’s important to understand what the pitch is doing. Whenever you get an opportunity you do your best. Today was a perfect platform. Everyone who came to watch the game will go home with a smile. This is what we play for, to see that smile on everyone’s face. Glad that we won this game and this series as well,” Rohit said. Speaking on the mammoth opening stand between him and Shikhar Dhawan, Rohit Sharma revealed that it was essential. Moreover, he also praised KL Rahul for finishing things off on a high. “Shikhar’s natural instinct is to put pressure on the bowlers. He wanted to take his time after getting out cheaply in the last few games. We took time initially and when Shikhar gets going it’s not easy. I think 120-plus partnership between us was very crucial and then KL Rahul finished off really well,” he continues. Furthermore, Rohit Sharma also had a special mention for Khaleel Ahmed, who is impressing with each passing day. In conclusion, Rohit Sharma hoped to play at the newly built stadium frequently and wanted the same support. 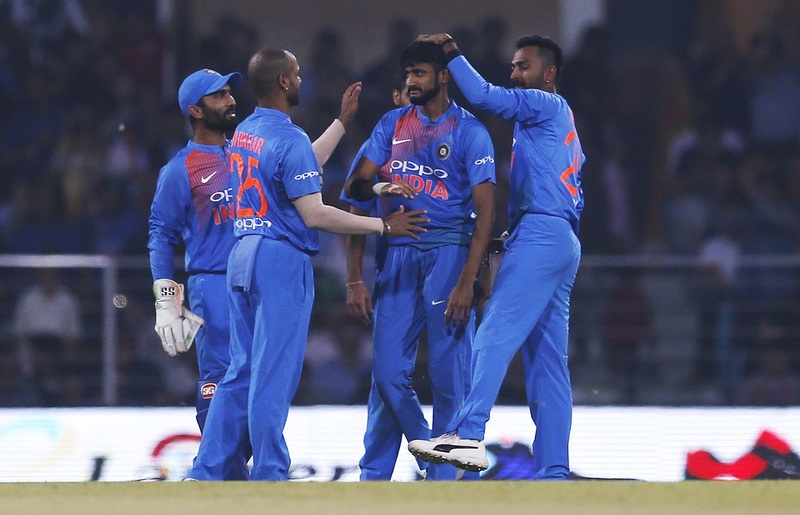 “Bumrah has been one of the premier bowlers for us. We use him differently in T20Is as compared to ODIs. Khaleel is a different bowler with the new ball as it gives him more confidence. He looks to swing the ball and he has taken up that challenge well. It’s only helping the team when someone like Khaleel bowls in such a manner and takes wickets up front. Wonderful stadium. One of the best stadiums we’ve played at, the way the crowd supported, hope to get the same support in future. I hope we get many more games here and we continue to entertain them,” Rohit Sharma signed off.